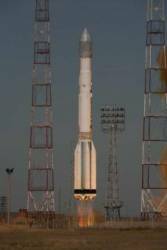 The Russian Federal Space Agency (Roscosmos) successfully launched a Proton-M rocket and three GLONASS-M satellites at 10:53 a.m. (GMT) on December 25 from the Baikonur spaceport in Kazakhstan. The spacecraft were placed into orbital plane 1 on the GLONASS constellation, where they will occupy slots 2, 3, and 8, according to the Roscosmos Information-Analytical Center. The spacecraft were placed into orbital plane 1 on the GLONASS constellation, where they will occupy slots 2, 3, and 8, according to the Roscosmos Information-Analytical Center. Built by Reshetnev Informational Satellite Systems, the modernized GLONASS space vehicles will join 17 operational satellites now in orbit. Newly launched GLONASS satellites are usually brought online within a month or so. Changes in the GLONASS program this year mean that the full constellation in the future will have 30 satellites rather than 24, with each of three orbital planes will hosting eight nominal and two backup satellites. 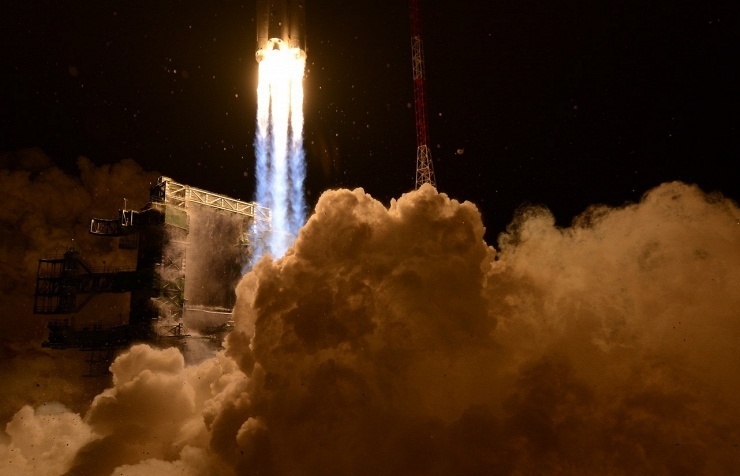 The current GLONASS constellation provides 95 percent coverage of Russia territory and 83 percent global coverage, according to Roscosmos and Reshtenev, with each launch improving these values. 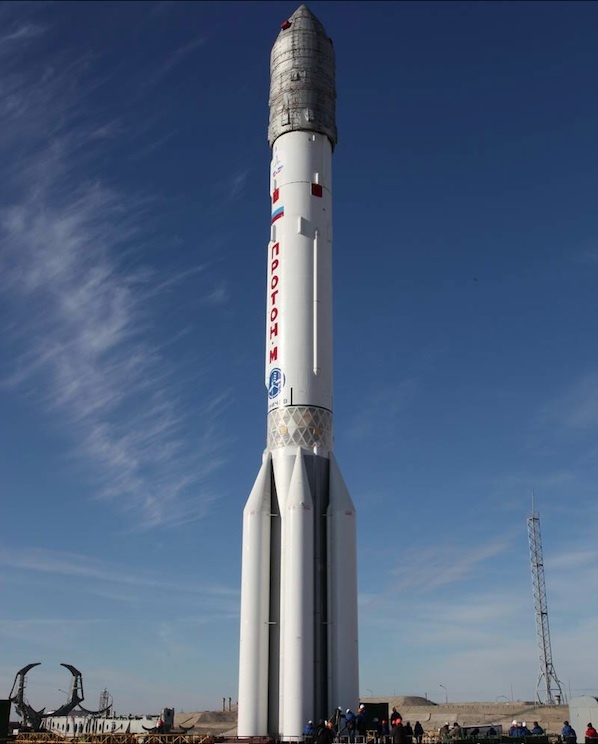 In 2007, Reshetnev doubled its production of GLONASS satellites, accomplished in part through introduction of computer-aided acquisition and logistics support technologies and 3-D computer design systems, representatives of the public company said. By 2010, Russia will launch the first of its GLONASS-K series satellites, with four of these being checked out on orbit over the following two years. A new unpressurized design ensuring operation of the spacecraft systems in an outer space environment is expected to improve satellite survivability while reducing the size and weight of the SVs. The smaller, lighter design will enable Roscosmos to launch two GLONASS-K satellites at a time on Soyuz-2 rockets rather than Protons, reducing the launch costs by half, according to Roscosmos.